Discovery begins with putting natural curiosity into practice. We understand scientific and technological knowledge is advancing fast, enabling us to better understand the world around us. That’s why we offer biotechnology at Swinburne Sarawak. Our biotechnology course takes you on a journey of discovery and innovation. We provide the foundational knowledge and skills needed to put your natural curiosity into practice. We also place a strong emphasis on practical learning to give you a head start in your future career. 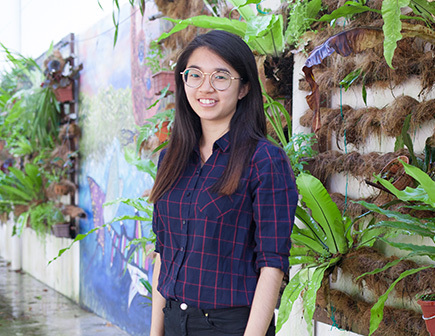 You’ll also discover research as a strong course component, thanks to Swinburne’s extensive connections with national and international industries and researchers. A science course could lead to a future in biotechnology, pharmaceutical, medicine, biomedical technology, food processing and more. 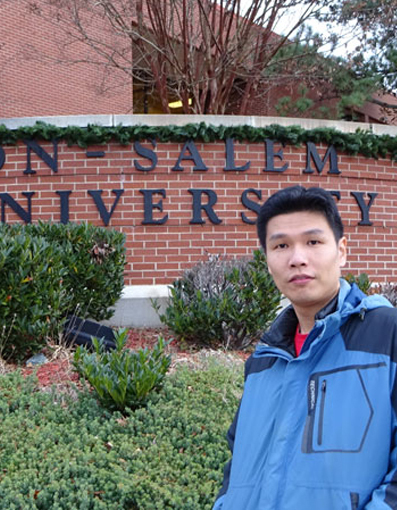 Biotechnology senior lecturer Dr Ng Sing Muk, who has been awarded the Fulbright Scholar-In-Residence (SIR) Program and has completed his attachment with Winston Salem State University (WSSU) in the US. While at WSSU, Ng hopes to internationalise the chemistry curriculum at the American university, develop opportunities for both research and education abroad for its students and faculty, provide faculty development and engagement with internationalization of the curriculum, mentor students for effective global citizenship, and strengthen the general education curriculum by integrating global knowledge and skills. Choosing the right course and university is one of life’s important decision as it determines your future career path and shapes your life. My decision to enroll into Swinburne has certainly been a very rewarding and enriching experience as I have developed personally and professionally in both academic and non-academic areas.